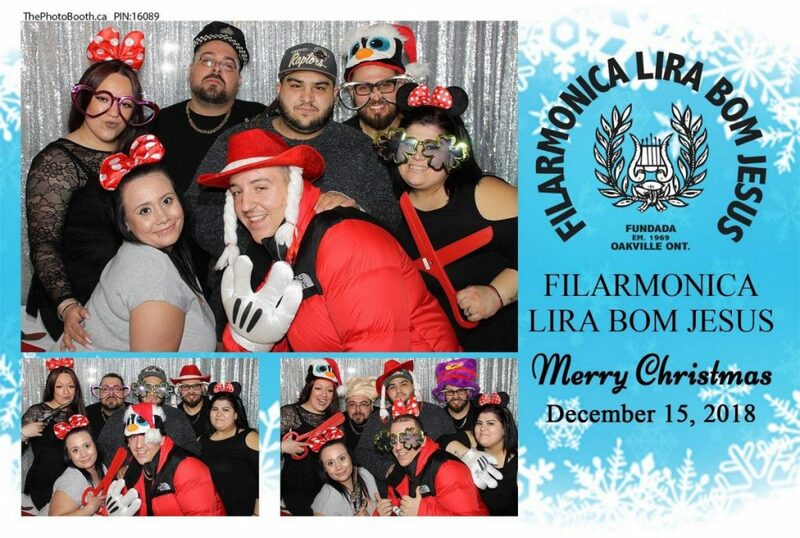 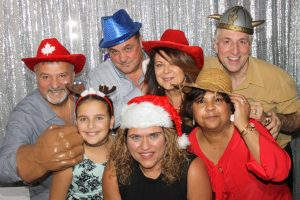 Merry Christmas & Happy New Year for everyone that attended the Filarmonica Lira Bom Jesus Christmas Party. The Oakville Venue was packed, 300 guests had Fun with Toronto‘s Best Photo Booth Service.. 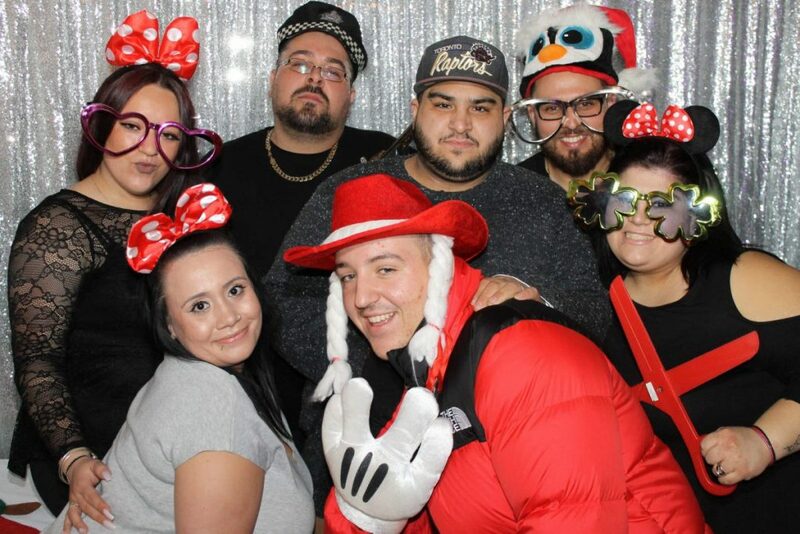 Yes, it really is possible to have fun at events..
Everyone’s favorite photo booth! 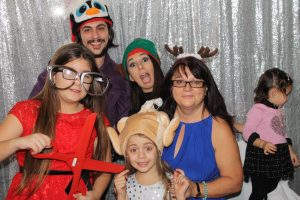 You take your photos and out spits an instant print in seconds.